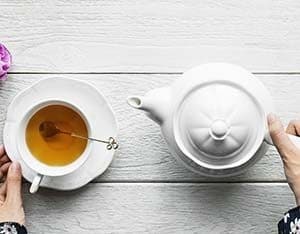 While many of us start (and perhaps end) our day with a tea or coffee, one of the hardest things can be knowing what to choose; with so many different products, accessories, flavors, and types to choose from, you could be sitting there for hours trying to work out the best product. 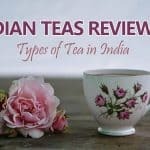 For example, it is thought that there are more than 1500 different types of tea on the market covering six main categories; I don’t know about you but it would take me quite a long time to make up my mind if I had 1500 options to choose from. 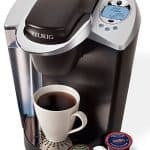 Luckily for you, we are passionate about coffee and tea in all its forms – freshly brewed, pots, multi- and single-serve coffee makers, coffee pods, and tea leaves – as such, we’ve done a lot of the hard work for you. 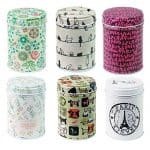 We are so passionate about good tea and coffee that we’ve spent a great deal of time investigating many of the coffee machines, pod machines, teas, accessories and gift sets to bring you our thoughts and the latest information available. Our reviews and the information we provide are thorough, fair and honest. We aim to let you know about the different products on the market and point out some of the good and not-so-good points about the products you may be considering purchasing. 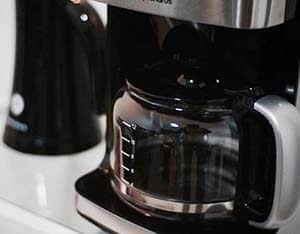 Our aim is to share our passion for coffee and tea with you while providing you with some much-needed information to help you with your next purchase. 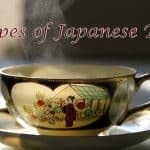 If you’ve never spent time trying different teas, it can certainly be a confusing experience. 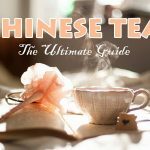 From supermarkets to health food stores to specialty tea shops, you could spend years trying to find the best tea. But there is no need; let’s see if we can break it down to make the quest a little easier for you? 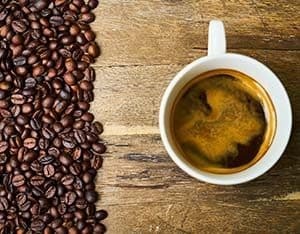 Around the world more than 500 billion cups of coffee are consumed each year; this number is made up of coffees purchased from cafes and restaurants and those made at home using coffee machines, coffee pods, and instant style coffee. 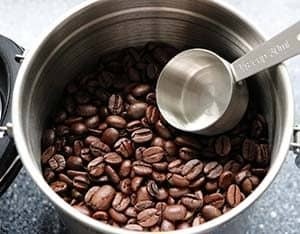 Coffee is so popular it is in the top five sources commodities around the world putting it up there with things such as oil, gas, sugar, and corn. 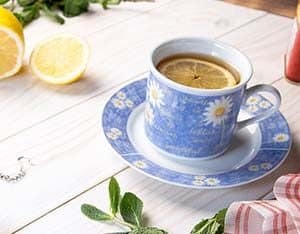 While there is less tea consumption, tea drinkers still manage to consume billions of cups a year with countries such as the UK consuming on average 62 billion cups, Canadians consuming 9.7 billion cups and tea drinkers in America consuming 79 billion cups. Add in countries where tea is more popular than coffee and it is certainly one of the most frequently consumed hot drinks worldwide. 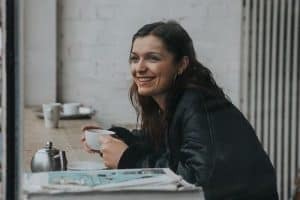 With tea and coffee grown in over 50 countries, the two industries employ millions of people starting at the farm right through to those brewing your tea or coffee in your favorite café. In fact, the tea and coffee market supports the livelihoods of hundreds of farmers who would otherwise struggle to bring an income into their family. 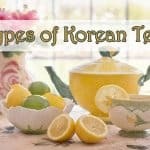 So if you are one of the millions of people that love their tea and coffee, then make sure that you check out our tea and coffee reviews, as well as articles on various products and accessories below… you may just discover a product or accessory that will make your tea or coffee experience even more enjoyable!